Thanks to 100 Thousand Poets for Change co-founders Michael Rothenberg and Terri Carrion, and especially to our 100TPC friend, Voice-Over legend Randy Thomas, we have the honor of presenting a compilation of children’s poems read by master Voice Artists and created for the 100TPC community in support of the 100 Thousand Poets for Change Read A Poem To A Child initiative. 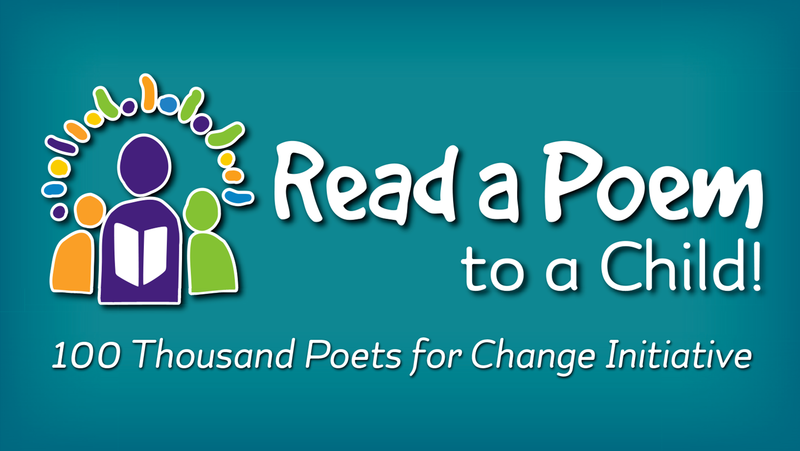 The BeZine: What inspired you to organize these wonderful readings by VO artists for Read a Poem for a Child? Randy Thomas: I am always intrigued when invited to use my voice in a positive way that gives back to the community. 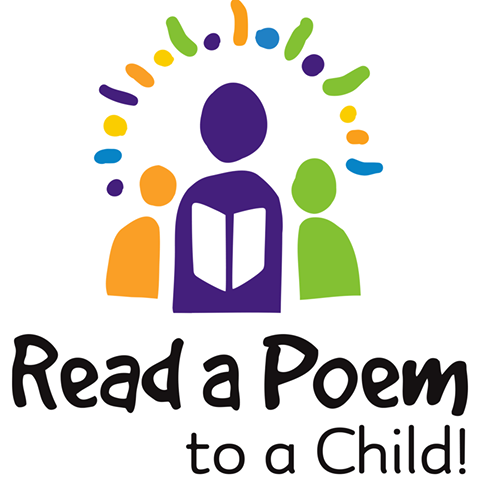 My dear friend Michael Rothenberg, a world-renown poet told me about his effort to share a poem with a child during one specific week. He found interest from all over the world. It’s wonderful. 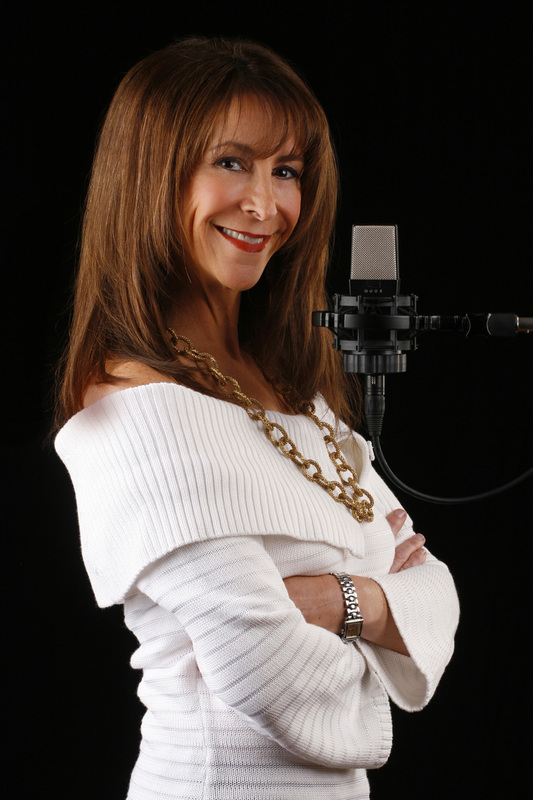 The BeZine: You have inspired a number of voice artists to contribute their voices—how did that happen? Randy Thomas: The Facebook community of voice actors and friends that I have seemed to rally behind this idea. We all have our own audio booths to record quality audio in, and they are all being so generous with their time and Voice sharing these poems. I am proud to have played a small part in this beautiful effort. You can hear the amazing results below, in the embedded SoundCloud playlist. for children around the world! with new contributions coming soon. for sharing your talent for the children! All audio ©2018 by the individual Voice Artists. or other current copyright holder. Link-sharing of the SoundCloud playlist is allowed. Link-sharing or credited re-blogging of this post is allowed. not for commercial purposes or paid events. other than a link to SoundCloud without permission of the voice artist(s). Reblogged this on Meta/ Phor(e) /Play. Wow! Terrific job, Michael Dickel, in putting this post together for us. Beautiful. And much appreciate for all the 100TPC and Randy Thomas for all their work.